ESHIN (Profound Audio | Direct Drive) Eshin first dove into the electronic music scene in 1996, has since evolved into a prominent Drum & Bass / Dubstep DJ, Promoter and Record Label Co-Owner over the past decade. Eshin made a big splash in 2004 by launching the eclectic Wednesday night weekly No Jacket Required in NYC with DJ / promoting partner Doctor Faustus. While the weekly finished its run a year after its launch, No Jacket Required continued as a NYC monthly event, bringing in prominent DnB talent from around the world, as well as America's finest. Today, Eshin is a fixture in the U.S. drum & bass/dubstep circuit and is currently collaborating with Direct Drive, which has been a staple in the NYC dance scene for well over a decade, and had worked with DB's monthly soulful DnB event The Secret Night of Science previously. 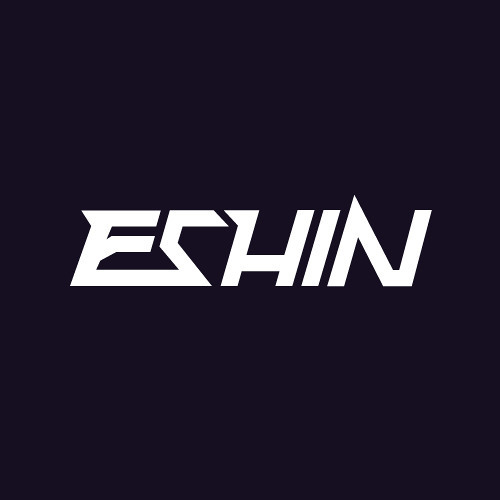 Spanning from melodic and dubby sounds to tech-step and jump-up, Eshin showcases the ability to explore multiple styles in his sets. From Europe and Asia to Stateside, Eshin has played alongside international talent including Goldie, Total Science, Marcus Intalex, Pendulum, Sub Focus, Chase & Status, Klute, London Elektricity, 16Bit and Borgore, among many others. In 2010, he partnered with Trigon to launch Profound Audio, a new record label focused on bass music ranging from Dubstep to Drum & Bass and beyond. The label's catalog has been getting consistent support from Skream, Benga, Rusko, 12th Planet and other top bass music artists, firmly establishing Profound Audio as the label to watch in 2012 and beyond.